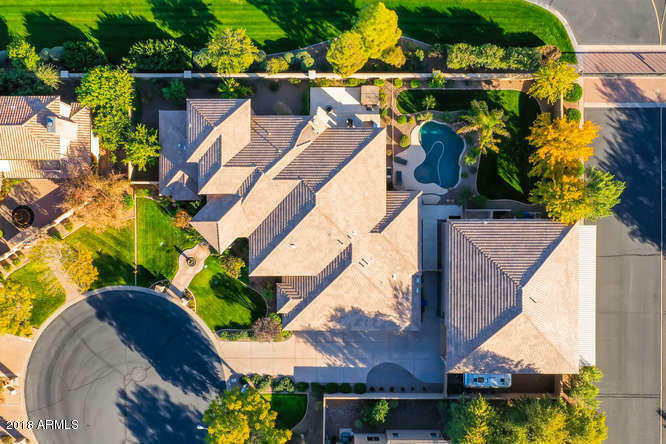 If you are looking for a quiet, peaceful community away from the hustle and bustle of urban life, consider gated communities in Chandler, AZ. Gated communities offer residents very tranquil living conditions. Because access into the community is controlled, traffic is minimal, making streets more quiet. Homes in gated communities can come in all styles, sizes and price ranges, allowing buyers to get the perfect space needed for their lifestyle and budget. 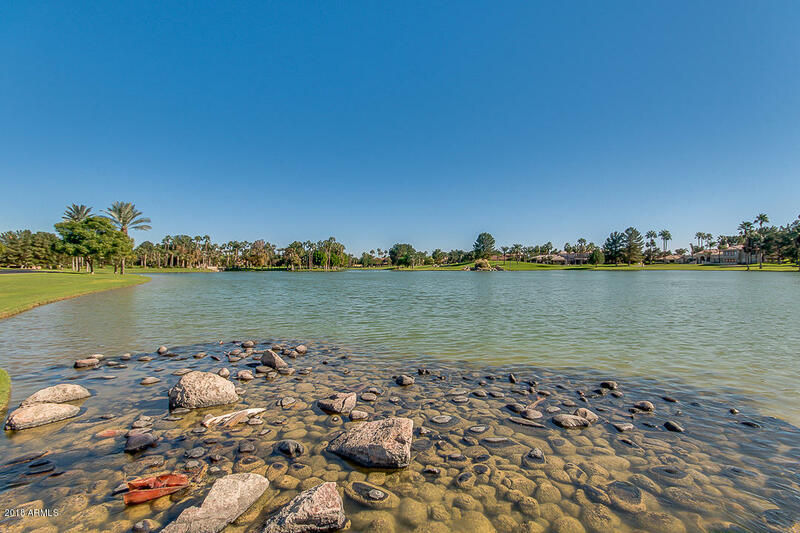 Most gated communities come with their own parks, playgrounds and recreational space. Some may include private and public swimming pools and include facilities such fitness centers, a clubhouse, recreational rooms and golf courses. 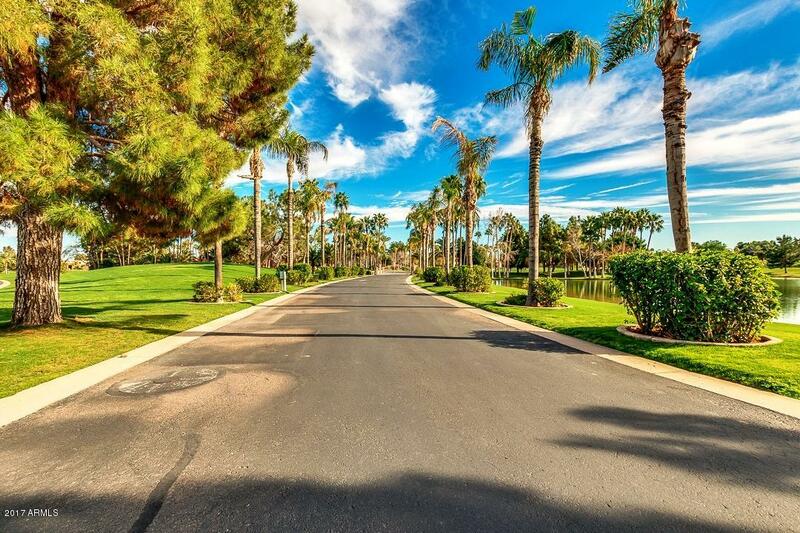 The city of Chandler, Arizona has many awesome amenities, making it a perfect place to find your dream home. Residents enjoy a multitude of dining options, tons of shopping centers and malls, museums, recreational sports fields and more. Great schools, libraries and medical centers make it a perfect city to raise a family in. 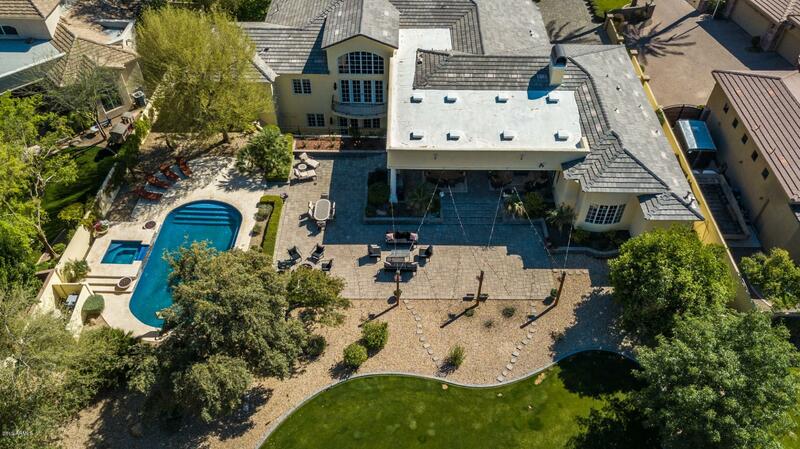 Avid golfers have the luxury to play on world-class golf courses that are located in and around Chandler. With an average of over 300 days of sunshine, outdoor enthusiasts can enjoy hiking and biking trails on nearby mountains and state parks. Well-maintained highways connect Chandler to the nearby cities of Phoenix, Mesa and Tempe, making commutes fast and easy. Nearby mountains and desert vistas give majestic picturesque views, particularly during sunsets. Chandler has a rich cultural history, and they offer many events throughout the year that bring residents out. The city is friendly and offers a fun atmosphere for everyone. 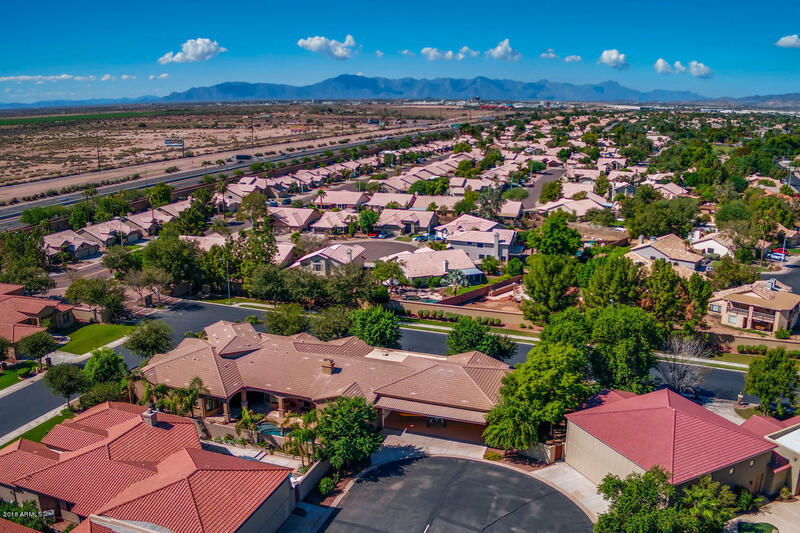 Low crime, cleaner air and a great community that is ready to welcome newcomers is waiting for you in Chandler, Arizona. 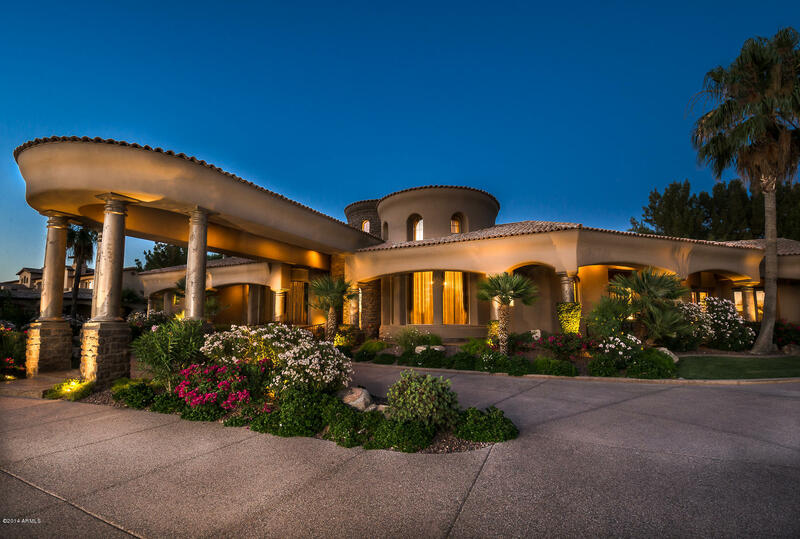 Desert Wide Properties (480) 838-6631 Call Us Today!